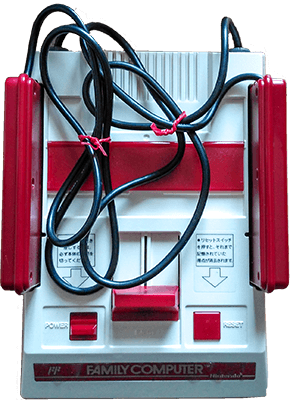 Famicom video game console (also known as Nintendo Entertainment System or NES outside of Japan). Released in 1983 is considered the most successful console of its time. Condition: Used item. Works without problems, picture belongs to the real product. Includes: 1 controlller. Original box and ac adaptor NOT included.